5 more days! Woot. How are you feeling? Ready? Shopped? Wrapped? Baked? Yowza - for the best time of year it sure is crazy town when it comes to planning. Mr. Fix-It and I are almost there. The shopping is pretty much done and last night we started to wrap. Wrapping is a marathon in itself! Of course we ran out of paper half way, which is the Santa paper! And we know that the Santa paper has to be different than all the other paper?!?! So, I'm on a mission tomorrow night to find more, duplicate paper. The things we all do for our kids! But the magic of their belief in the big man in red is amazing and they are so.excited!! Let's talk cozy spaces. Between now and when the kids have to go back to school, I have promised them jammie days, lazy days, movie watching days - basically total laziness. I'm so ready for it too!! While I may not be able to laze around between now and Christmas, the kids are already feeling it. With the last week of school, they're staying up later, watching tv later and just being kids at Christmas. So, I made this little spot in front of the fire for them to cozy up to. We have a basket of Christmas books we bring out each year and they've been hanging out here in the evenings, by the fire and reading the books, watching the tablet or just watching the fire. Of course, I didn't want to create any ole cozy space, I wanted it to be pretty ;) I know you want cozy pretty spaces too! Here's what I did - promise, it's simple and it doesn't need to be Christmas-y. 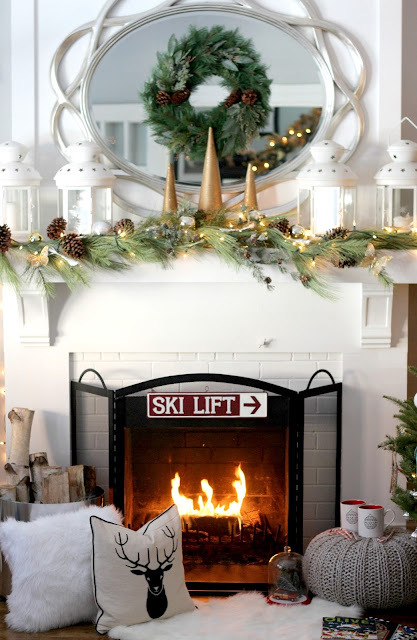 Go with a winter feel and it will be your cozy space for the rest of the season. Super win! 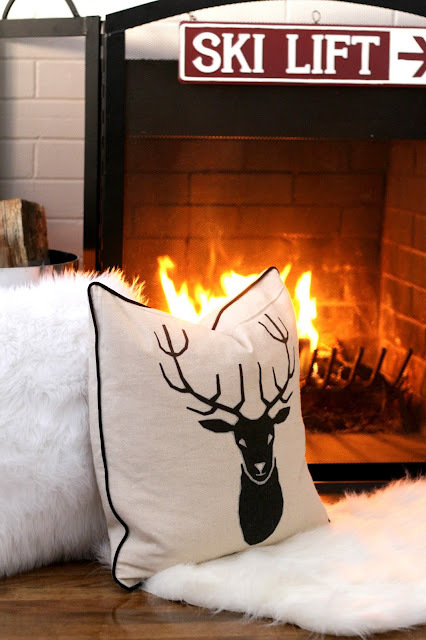 I really loved the stag head and cozy white pillow when I saw them. Of course on my fav site! If you're choosing multiple holiday pillows, remember to pick one that can take you through the winter season when Christmas is over. I chose this stag head pillow for that reason. 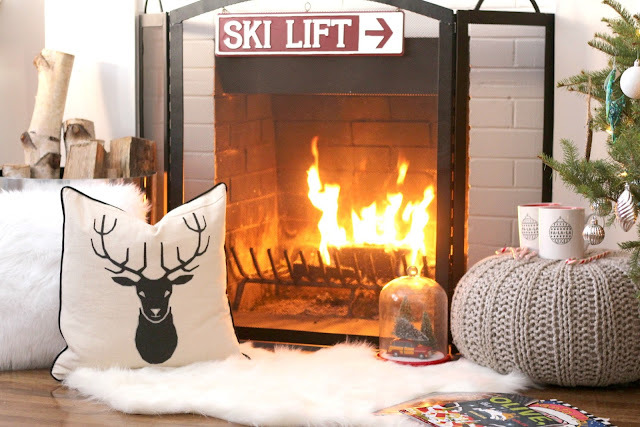 There is something about a faux fur mini rug that makes me want to curl up and be cozy. I've had one for the past 8 years and I used to lay the babes on it after they came out of the bath. Um, total cuteness. But, it was time for a new one so I ordered this one. Love. I've laid it in front of the fire but I also drape it over chairs with throw pillows against it. It's one of those items that's versatile, adds texture and feel immediately. To me, in winter, you just can't get enough pillows. You want to feel snuggly. I added these pillows to the couch and chairs. Here's a great tip. Look for pillow covers when the season is over and just cover the pillows right over. No one will ever know there is a Christmas pillow under there. 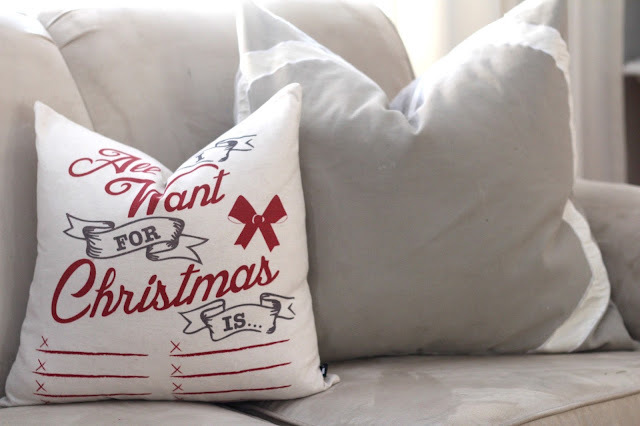 Next year, just pull it off and voila!-instant Christmas pillow! 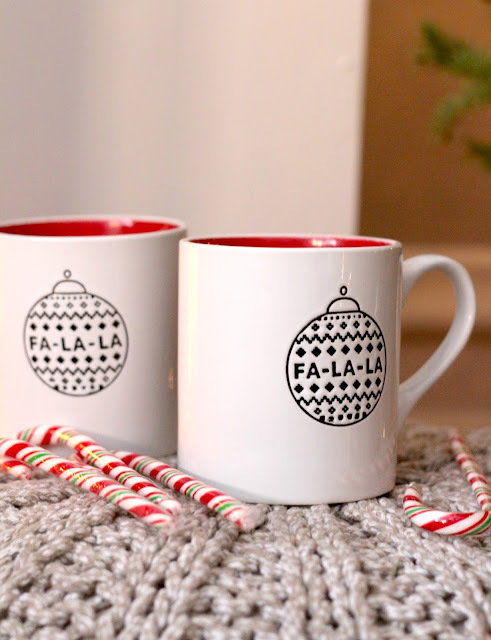 I'll be sharing more Christmas decor in the next couple of days. We've added to the Griswold blowups. Remember Olaf? 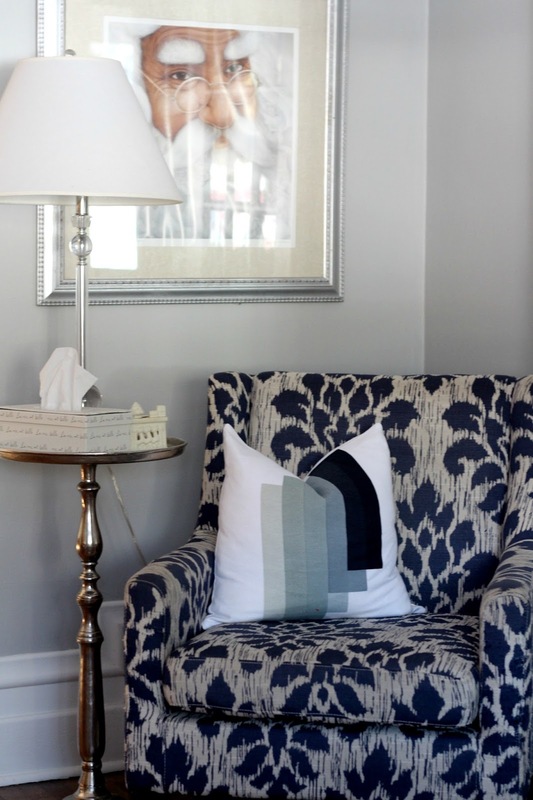 Disclaimer: I was provided some items from Wayfair that are in this post. Everything I've said here are my own words. I love Wayfair, who doesn't? And want to share how you can continue to create fresh.fabulous.sophisticated spaces in your home. CHRISTMAS DECOR INSIDE & OUT! Holiday Survival - Checking Off the List!